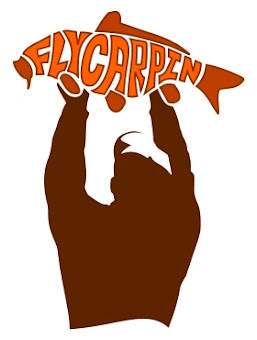 Fly-Carpin: Where is The Cliff? As the late summer nights get cooler the transition from catching to fishing is usually very abrupt in Colorado for carp on the fly. 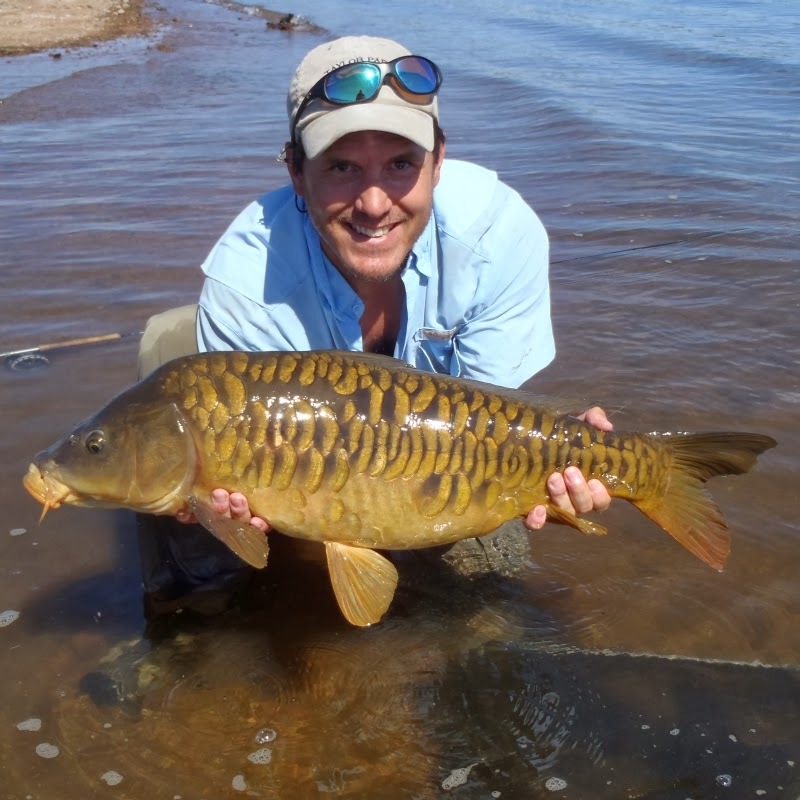 Typically during a two week time-span in September carp will nearly completely abandon the flats on most local still-waters. I call this transition "The Cliff". The cliff usually starts with smaller ponds and lakes which tend to cool faster and within the span of a few short weeks works it's way up to the larger reservoirs. 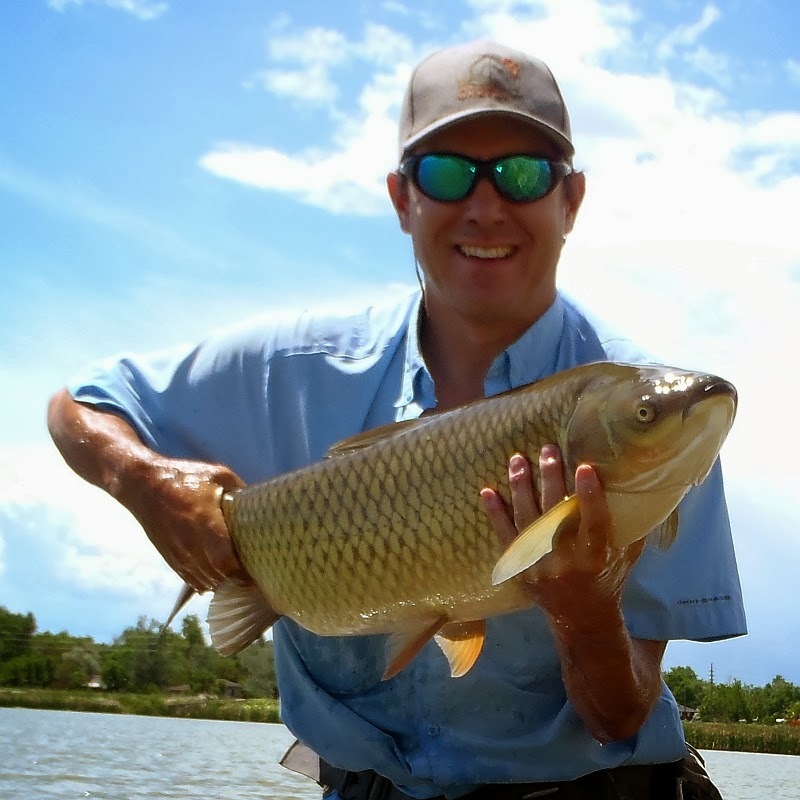 Additionally, at about the same time the carp in the Denver South Platte often go into a funky mood where they stop eating. The cliff is so abrupt and harsh that my catch rates plummet which leads to depression and anxiety. Uncool cliff. Uncool. 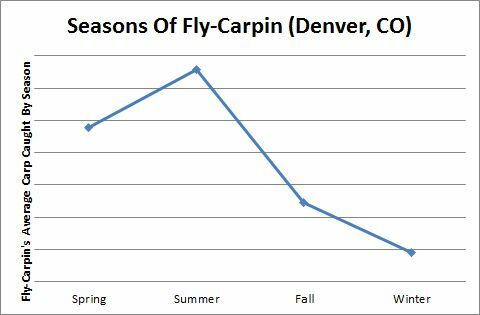 Based on averages over the past 6 years, I expect to catch roughly 1/3 to 1/4 of the carp in the fall as I did in the summer. This year however, I see signs of the cliff but I am still finding some prime fishing this September. For example, I had one day recently were I caught 16 carp in about 4 hours on a small lake which is close to my highest catch rate over a 4 hour span ever. On another day I caught my first ever goldfish. And just a week later I caught this 24lb common from my SUP which is my new personal best in Colorado. And just a few days later the Carp Slam broke records for the most carp caught in the tournament. Even I managed to wrangle two to the net. All in all September has been absolutely stellar and as of this afternoon continues to be so. So I ask you .... Where is the Cliff? And how hard is it going to hurt? 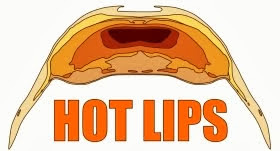 Approaching the precipice now and it's gonna hurt. Can't complain too much, it was a good summer up until then. Contemplating the long winter is a bit grim though..
Nice pictures! Last carp here the 25th. Sept., but my year will never be as fish filled as yours. September this year was certainly most excellent. The good times continued to roll through most of October. Certainly slowing down fast now though as the overnight temperatures are falling fast. Sooo....I'm headed up to Denver for a couple of days next week. 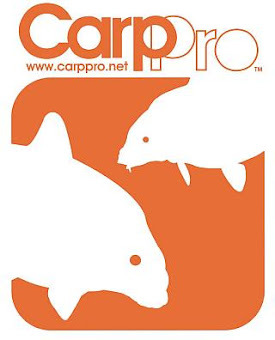 Should I even pack carping gear? HI Trevor - the cliff hurts. 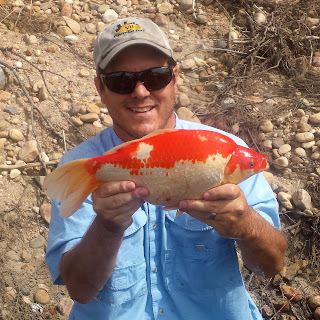 Though I've caught 5 carp over past two weeks in creek near my home in westminster. Slow going but I'll take it. 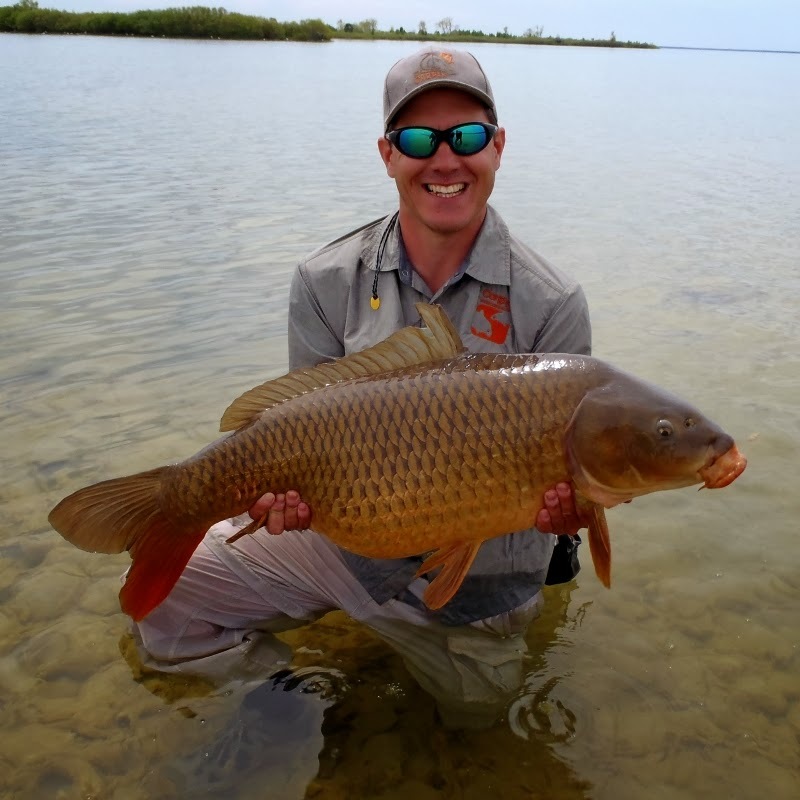 10 consecutive months of carp on the fly! Thanks for great website. I owe a lot of my success to your tutorials. Thanks, that means allot Brian! Had a ouple nice days there were I did quite well too. Hooe it turns back around soon. Hi Trevor - things seem to be turning around. Bottomed out in December with only 3 carp but had a good January and February. 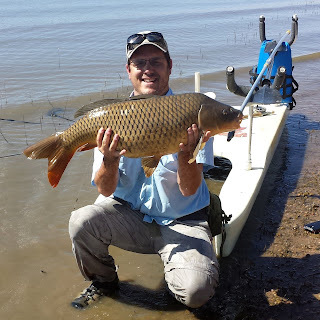 You are welcome to read about my adventures and misadventures chasing carp on the fly over at goflyacarp.blogspot.com. It is a burgeoning carp blog - just for fun really. Hope the carp are treating you well! So how do you catch those? Same way you go after carps? I just got dumb lucky Sara - This one ate a Trouser Work which is one of my carp standards. Thanks for your reply Trevor!